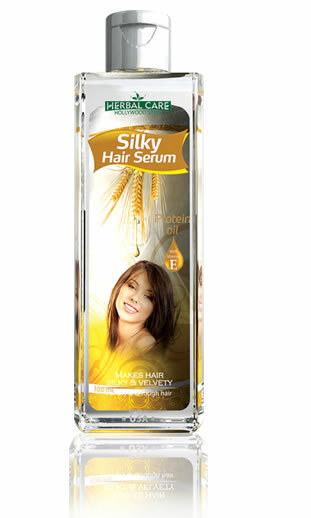 This intensive serum is especially made for people who have weak, thinning, shedding, hair-fall problems due to stress, unhealthy diet, hair dyes, chemical treatments or overheating. 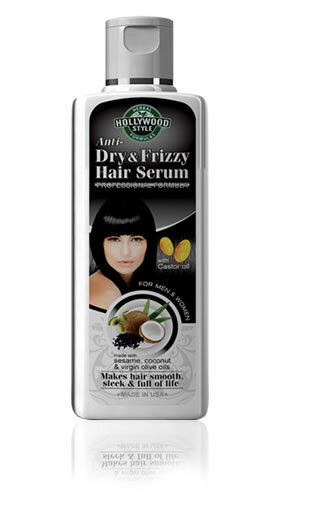 It is formulated with amla berries, shikakai, garlic oil, and chili pepper oil to revitalize hair’s cuticle layer and strengthen roots, energize scalp and rejuvenate hair. 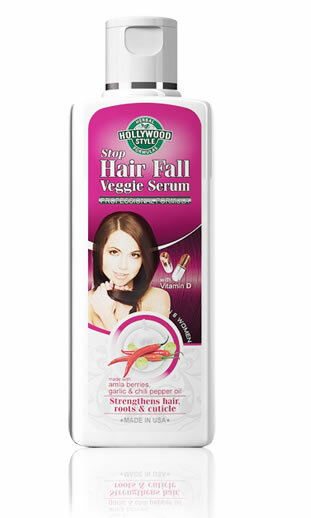 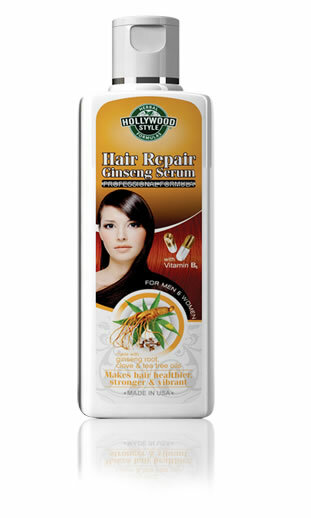 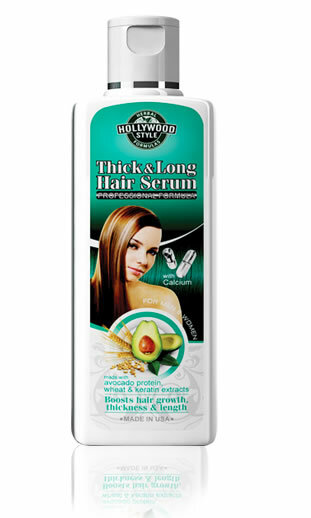 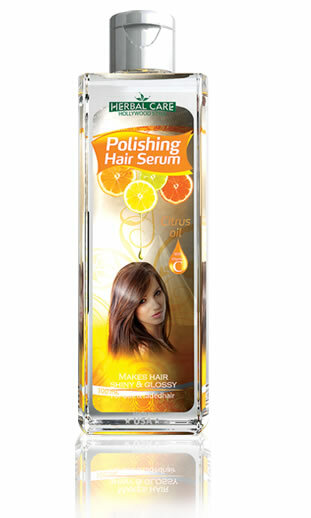 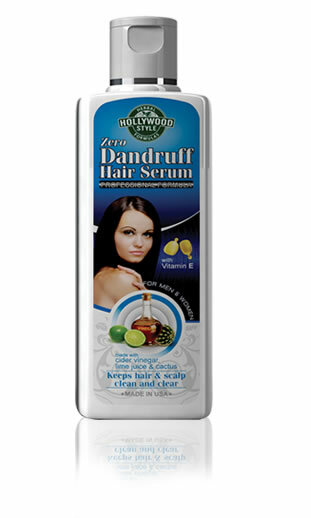 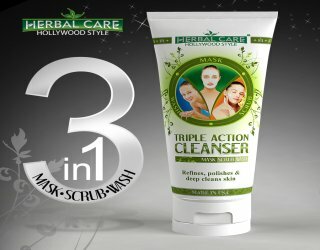 With regular use you will have a healthy scalp and beautiful hair.